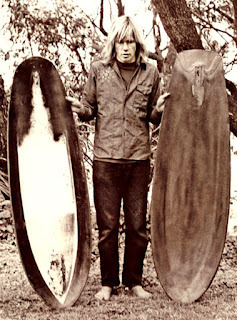 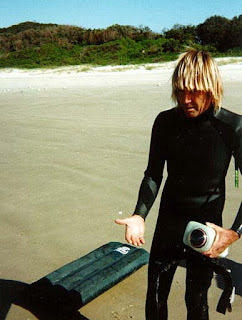 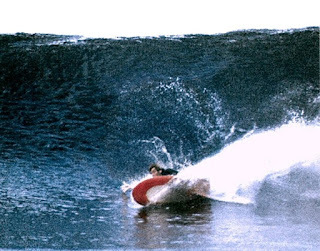 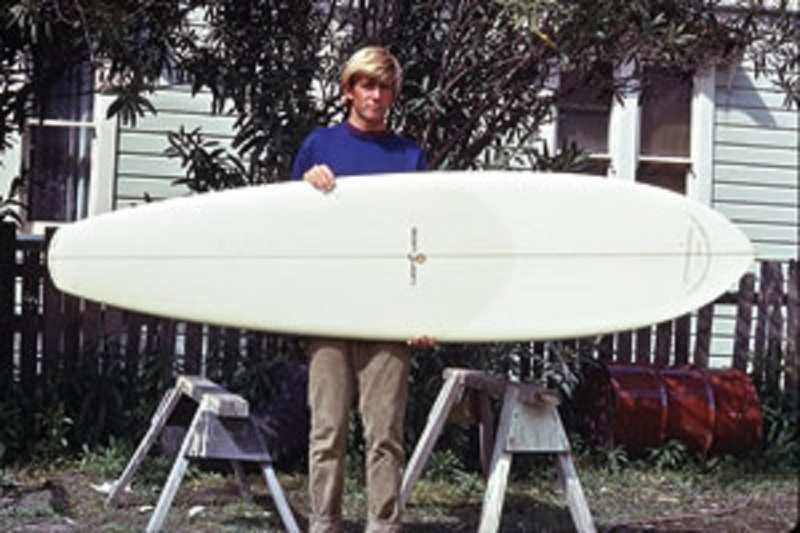 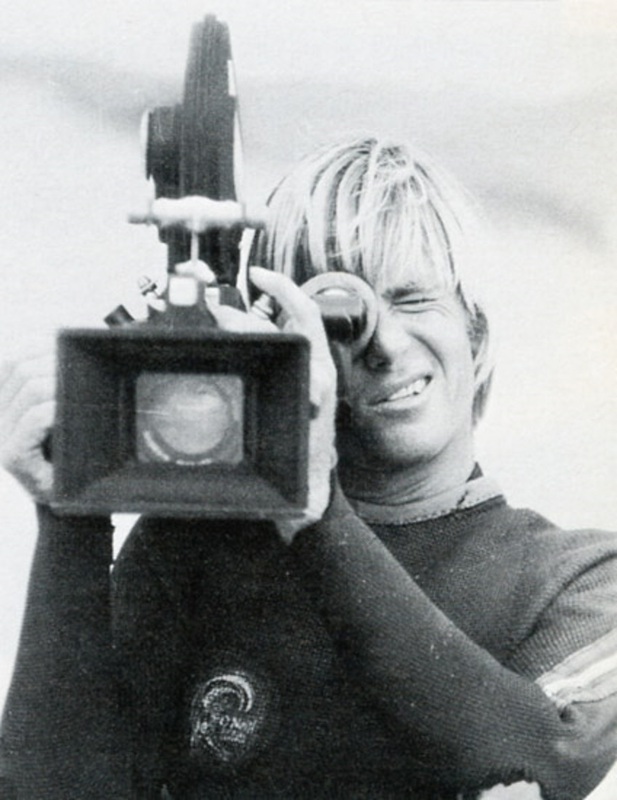 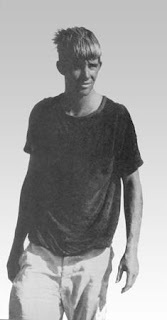 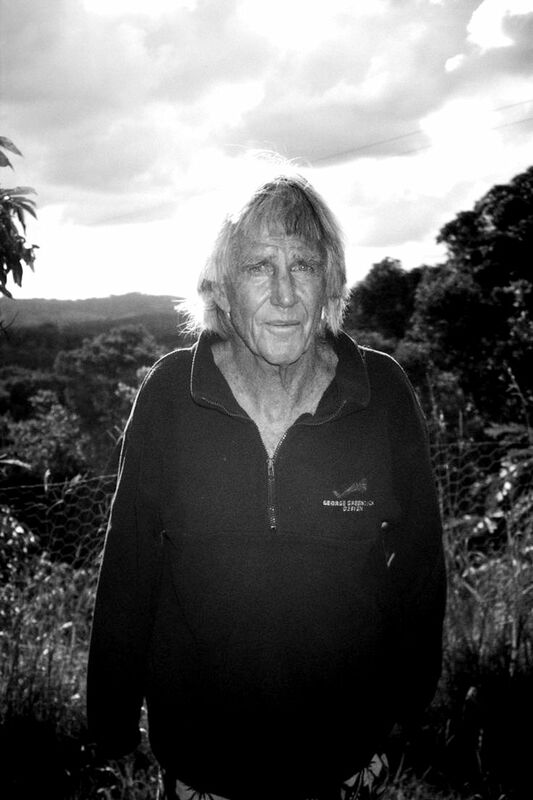 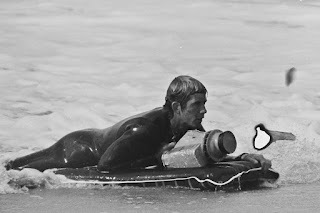 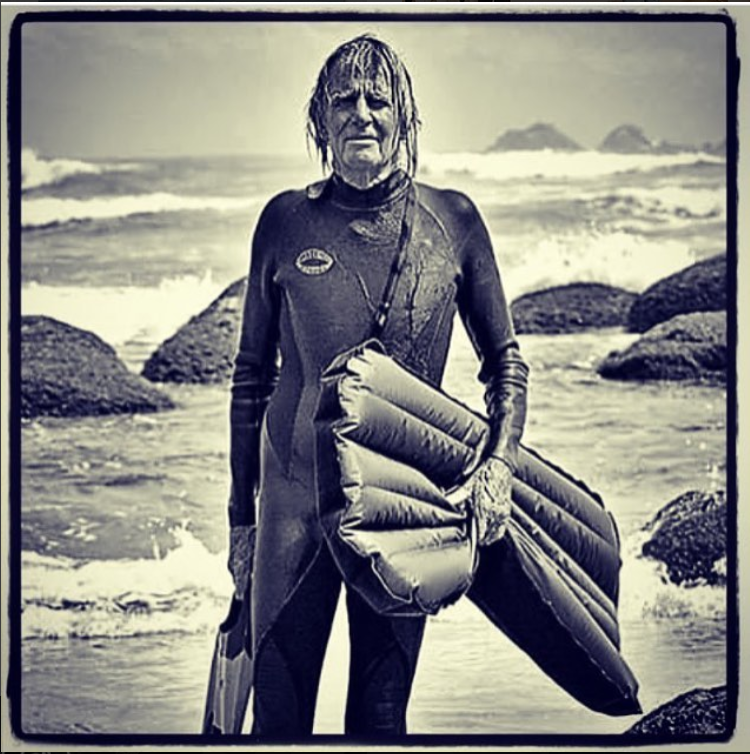 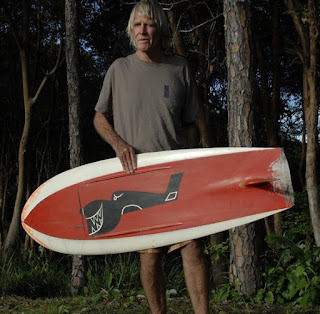 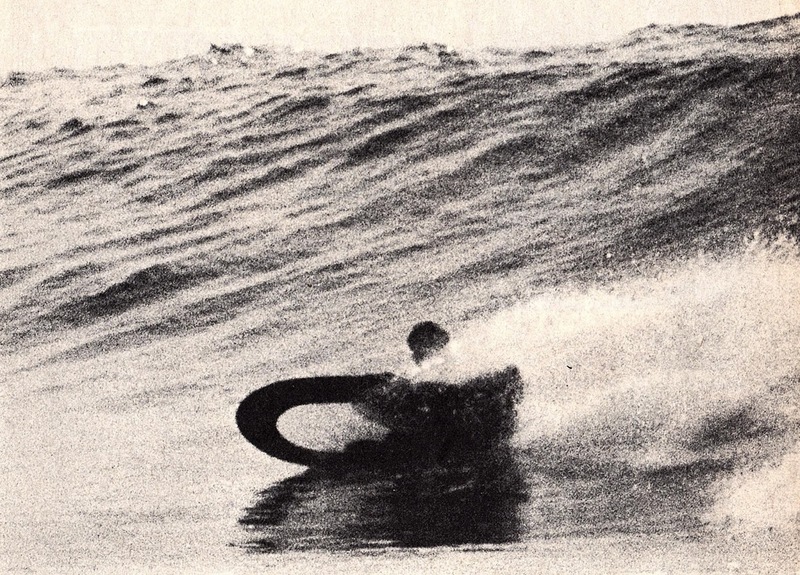 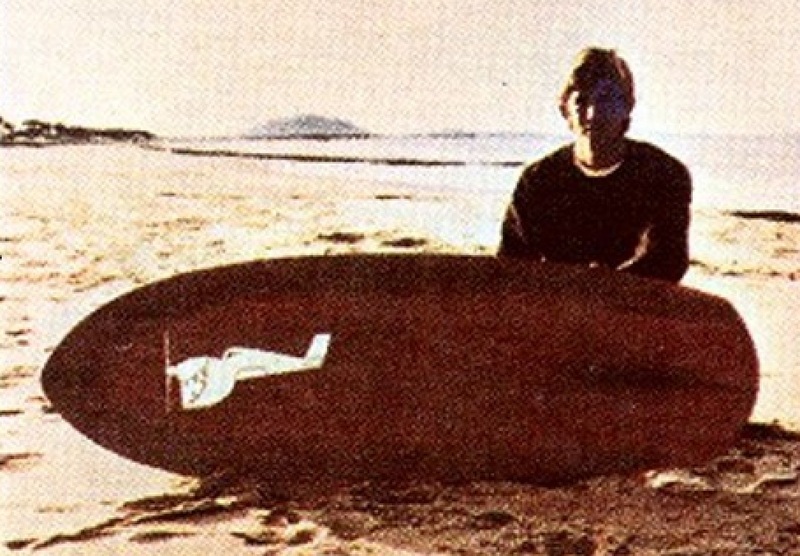 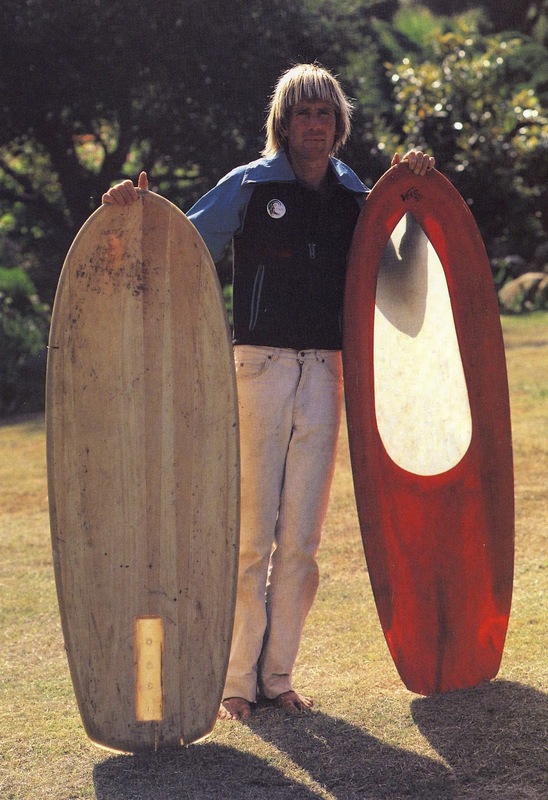 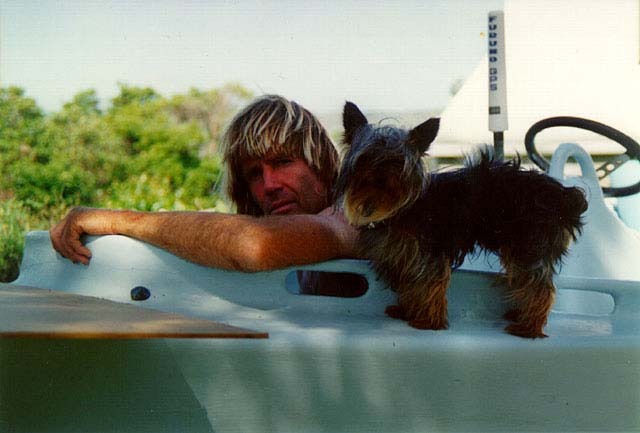 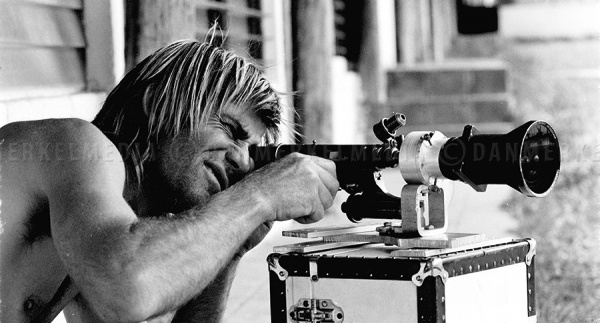 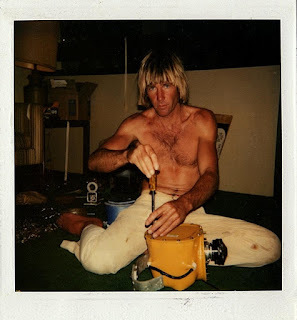 Surfmatters: Happy 77th George Greenough !!! Happy 77th George Greenough !!! Waterman. 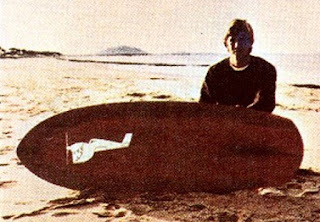 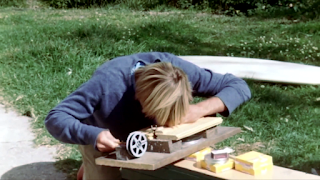 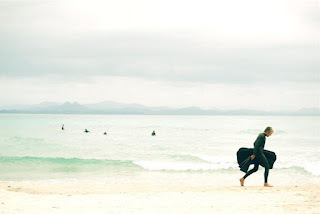 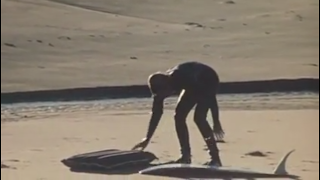 Has probably surfed more waves (perfect, good and bad) than anybody. Game changer. Thanks for surfing with your brain engaged as much as your body!